Discussion in 'Current Contests' started by Marina, Dec 9, 2013. Thank you all for entering our Christmas Contest this year!! It was wonderful to read all the touching stories and thoughts about Christmas. You each have won an Amazon gift card worth 50 in your currency. All of us here at Bonus Paradise are thinking of you and your family. We wish to give you 3 $25 Amazon gift cards for your nieces; Haylie, Serenidee, Carrie Mae. Please private message me your email address to receive your Amazon Christmas Gift Card. Merry Christmas to everyone and enjoy your prize. Winners must claim their prize before 24 Dec 2013. WTG Winners and givennsz go shop for the 3 princesses - Haylie, Serenidee, Carrie Mae something nice. Congratulations everyone and givennsz bless you and your family. A special thank you to Mike and Marina. You two are always thinking of others. Whaaaahooo wtg to the winners!!! You have won just a incredible prize. Well done winners! Congrats! Enjoy your prizes! Oh my goodness I don't know what to say honestly. I am sitting here in tears!!! This is a blessing in disguise and I thank Bonus Paradise with all my heart. I shopped for my nieces this weekend and would love love love to get them some more gifts. Sending great big hugs to all of you and wtg to all other winners. God bless! Thanks, thanks BP and i can't even imagine how happy i am for what you did for givennsz, you have such an incredible heart! I love you! Tanietta1987 and lalli68 have received their Amazon Gift Cards by now. 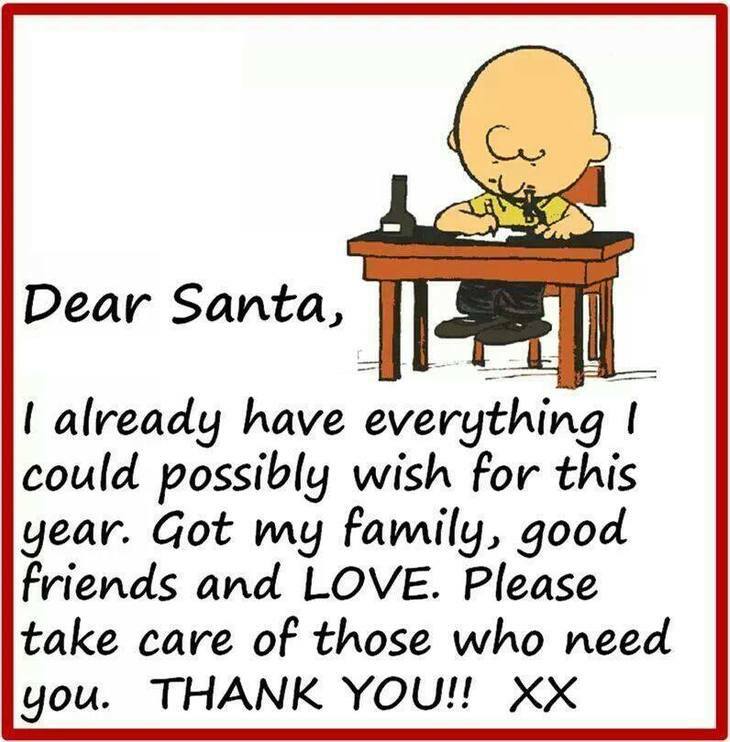 Carrie Mae- dear santa, thank you santa i love you so much i will leave cookies for you and i love my family and friends and i dont want to be mean i will be nice forever. givennsz, thanks for taking the time to share. We know you have your hands full at the moment. Bonus Paradise just wanted to make these girls have a little bit of a smile for Christmas with all their heartache and you as well. So glad they are happy. They sure sound like a strong bunch of sisters. happened here too with me. Aww, thanks for posting this givennsz. I am very very touched, so nice we could make the 3 girls happy. Nice to see that the three girls are happy. Wtg to all the winners! Hope everyone has a very merry Christmas!